This is one of those meals that came to be as a result of staring into the pantry and fridge for a good 10 minutes. My goal was to avoid a trip to the grocery store at all costs because 1) in my standard “don’t make a meal plan” MO, I had already been to the store four times that week, 2) I was determined not to spend any more money on groceries and 3) I was feeling as lazy as a sloth. So, I started pulling ingredients out of the pantry – a can of crushed tomatoes, oregano, quinoa. Over to the fridge for some chicken thighs and carrots. One last stop at my windowsill for a few leaves of fresh basil. A meal in the making! And since the laziness was still a factor (see above), it goes to reason that I wanted to deal with as few dirty dishes as possible at the conclusion of the meal. That means it had to be a one-pot affair. So, out came my favorite everyday pan, which I use for all of our one-pot meals. Seriously, you MUST get one of these pans. Let’s get real – this meal isn’t rocket science. 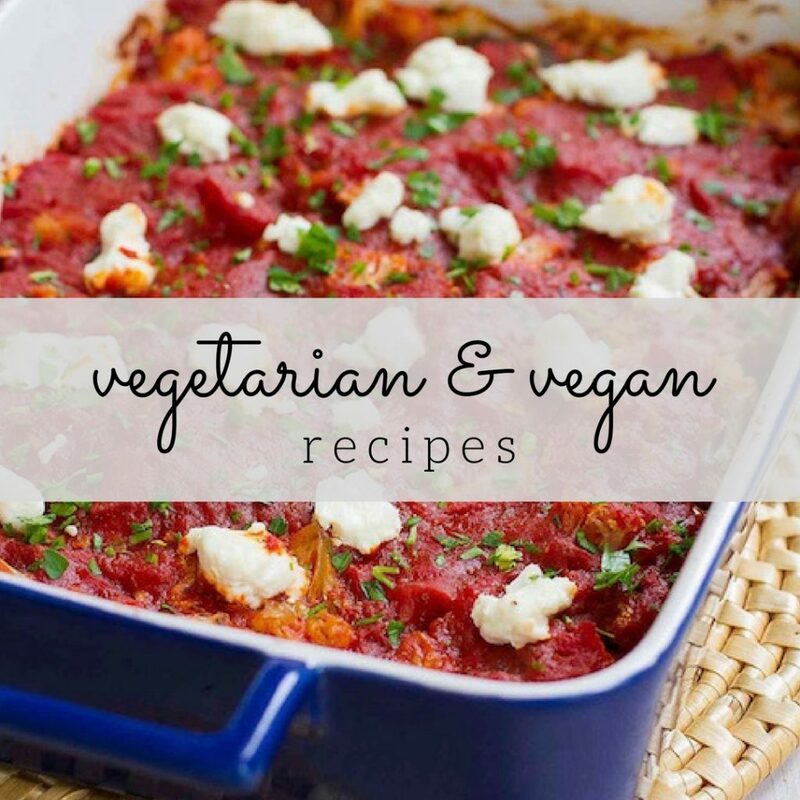 But it’s delicious, hearty goodness that can be made out of some staple ingredients. That earns it some serious brownie points. Start by seasoning the chicken with salt, pepper and oregano, then browning it in the pan with a little olive oil. Next, cook the onions, carrots and garlic until tender, then stir in the tomatoes, quinoa and a little water. Once that mixture simmers for about 15 minutes, nestle the chicken into the quinoa mixture and cook for another 15 minutes. Finish it all off with some fresh parsley and basil. Done! 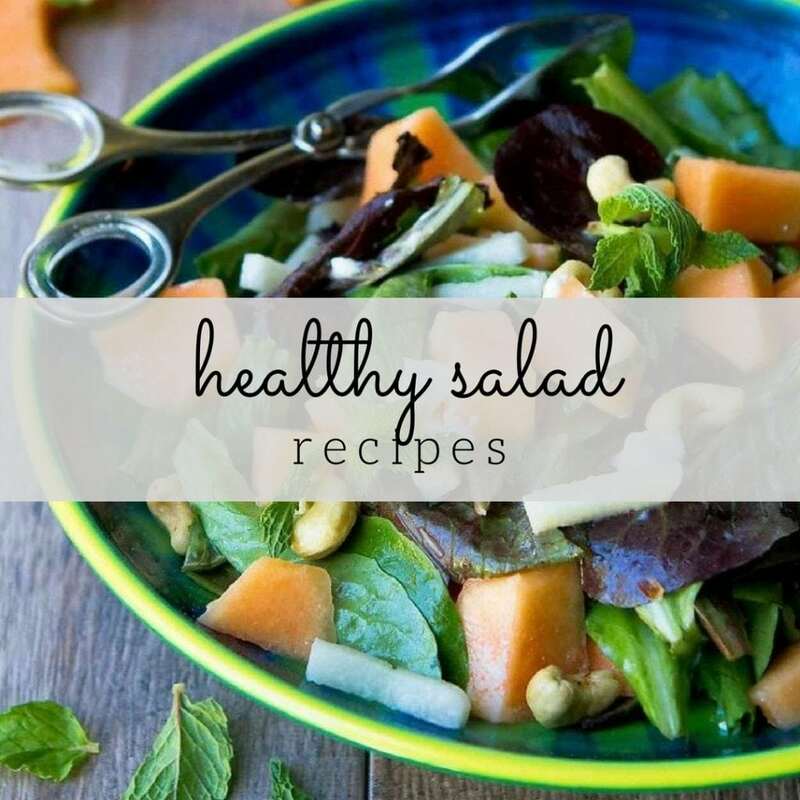 Serve this alongside some steamed veggies or a green salad to get in an extra dose of veggies. Meal ready, trip to grocery store averted. Success! Place the chicken thighs in a medium bowl. Add the oregano, salt and pepper, and toss to coat the chicken. Heat 1 ½ teaspoons of olive oil in a large nonstick skillet set over medium-high heat. Add the chicken and cook for 2 minutes per side. Transfer the chicken to a plate. Reduce the heat to medium. Heat the remaining 1 teaspoon of olive oil in the skillet. 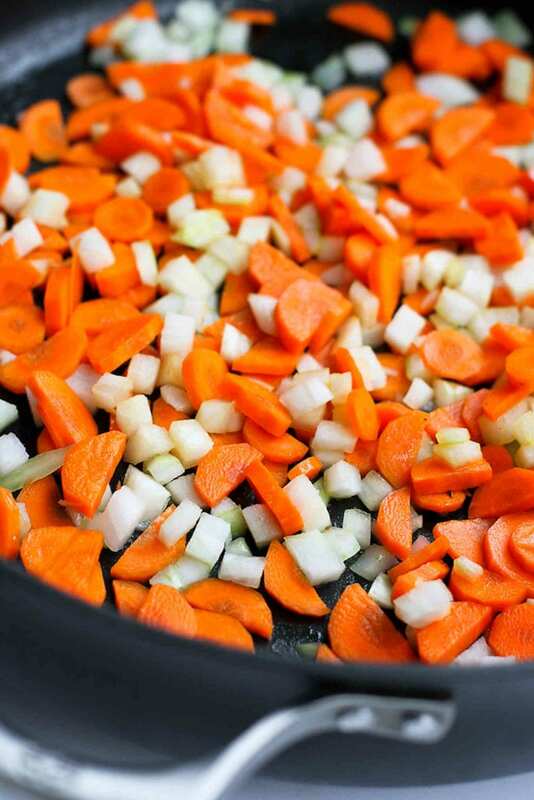 Add the onions and carrots, and cook until the vegetables are tender, 4 to 5 minutes. 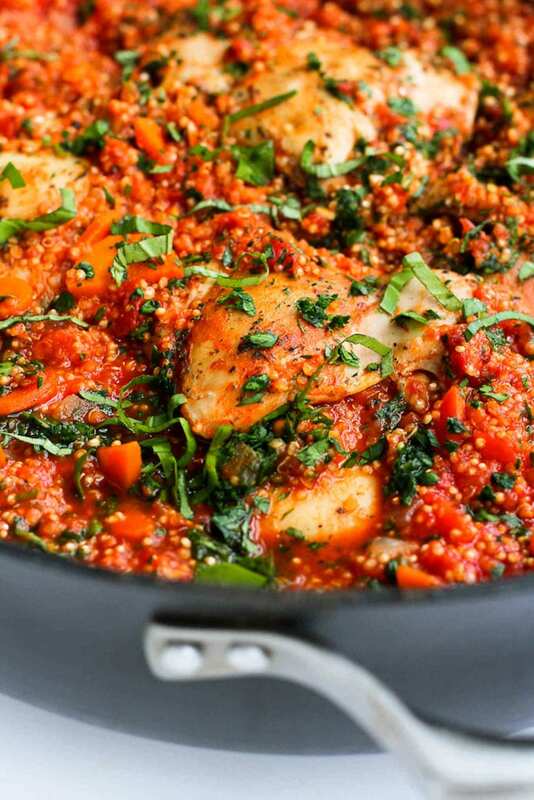 Stir the crushed tomatoes, water and quinoa into the vegetables. Bring to a boil, then reduce heat, cover and simmer for 15 minutes. Nestle the chicken into the quinoa and cook until the liquid is absorbed and the chicken is cooked through, about 15 minutes. 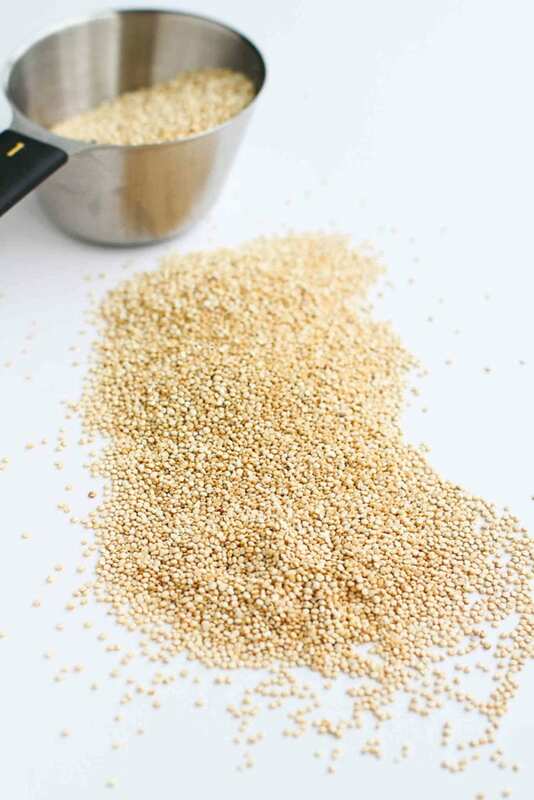 Uncover, remove from the heat and let rest for 5 minutes to allow the quinoa to absorb the rest of the liquid. Stir in the parsley and basil. Serve. This is the perfect comfort food! Love that it’s all made in one pot! When laziness brings out the best meals 🙂 I never thought of using quinoa for a one-pot meal!! My husband will really enjoy this! 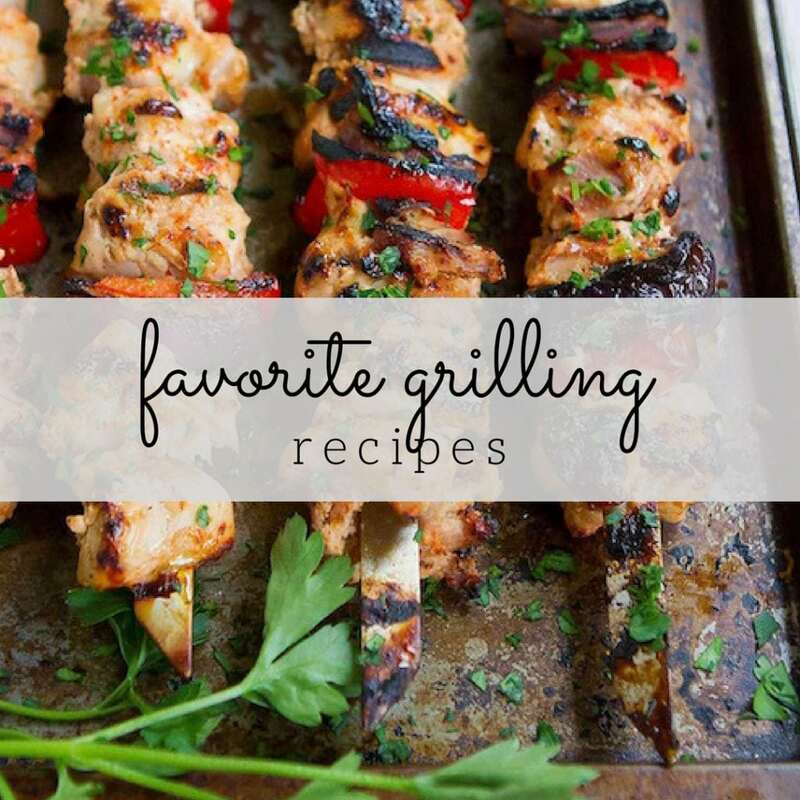 This looks healthy, delicious, and simple–can’t beat that combination! I’ll definitely be giving it a try! I love chicken and quinoa! This dish looks like it mixes them perfectly! 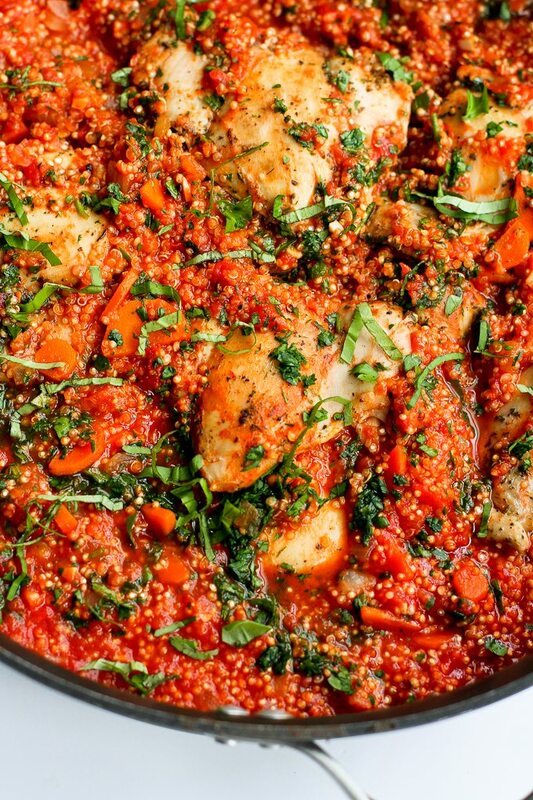 We haven’t had quinoa in a long time, and this one pot meal is the perfect excuse to make it soon!